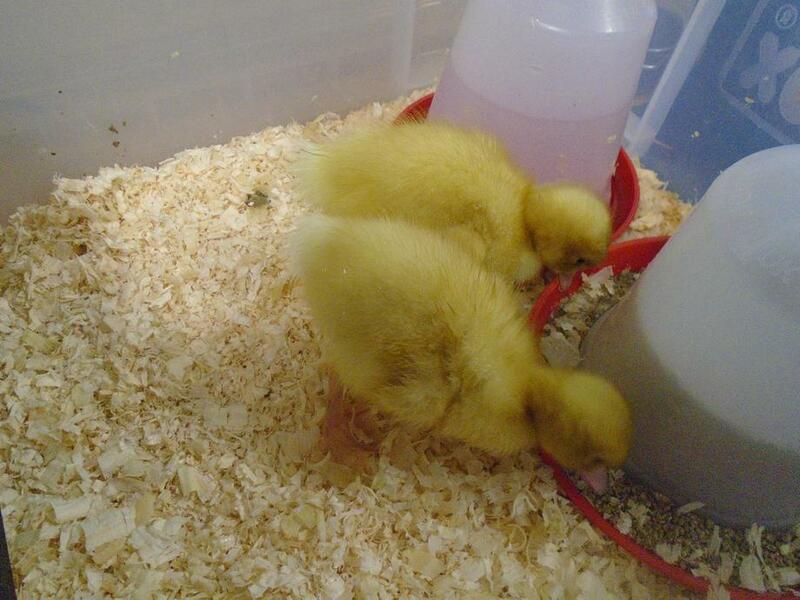 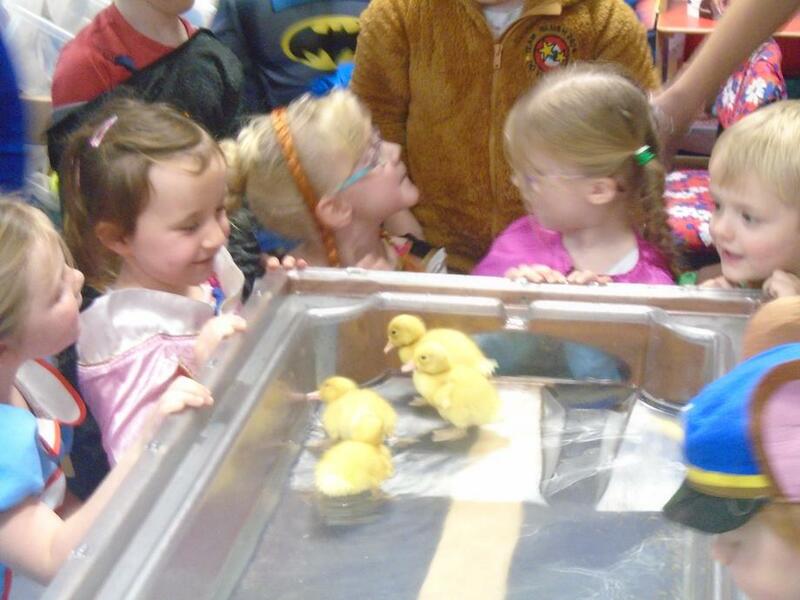 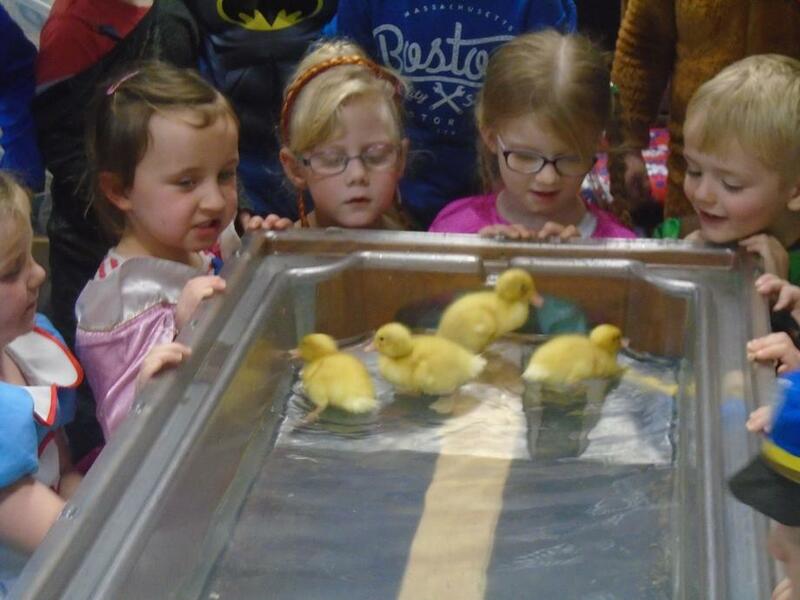 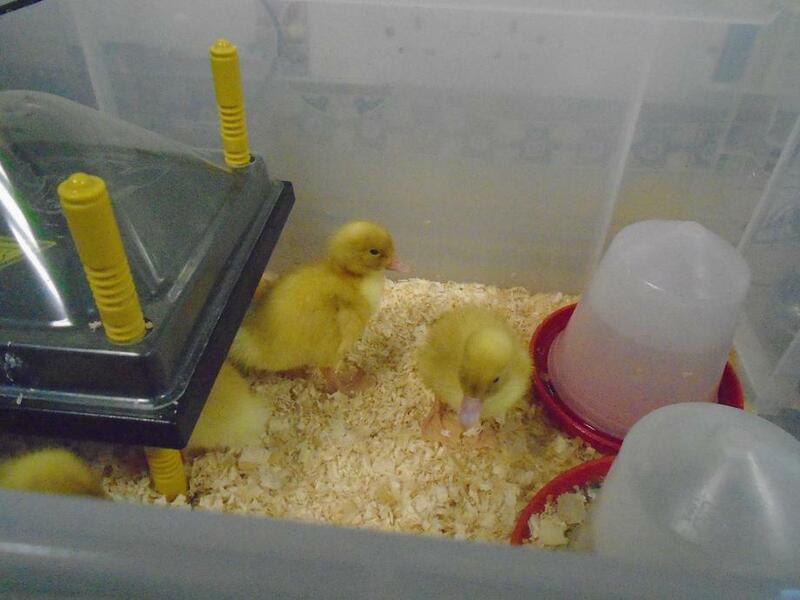 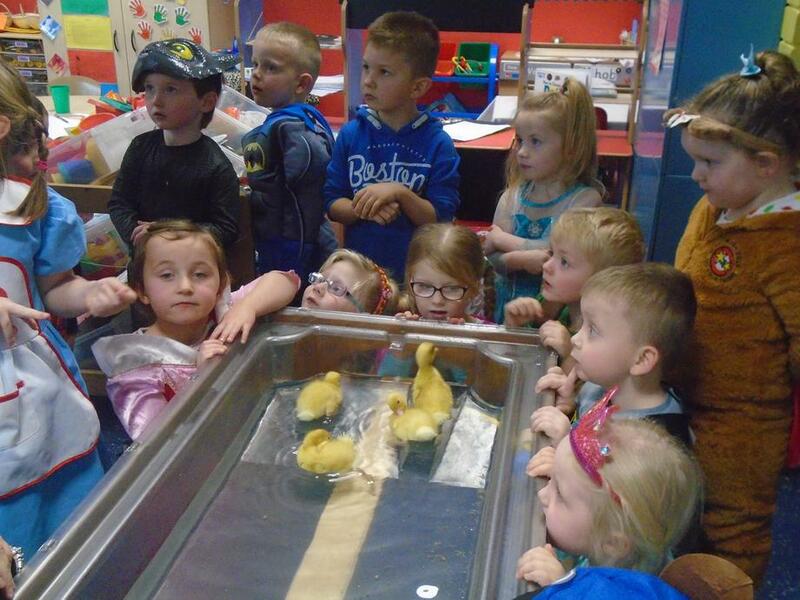 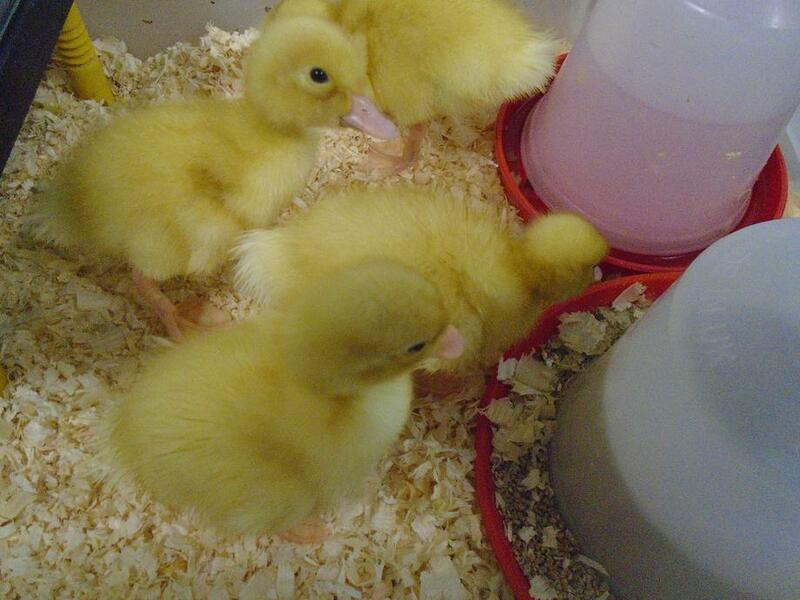 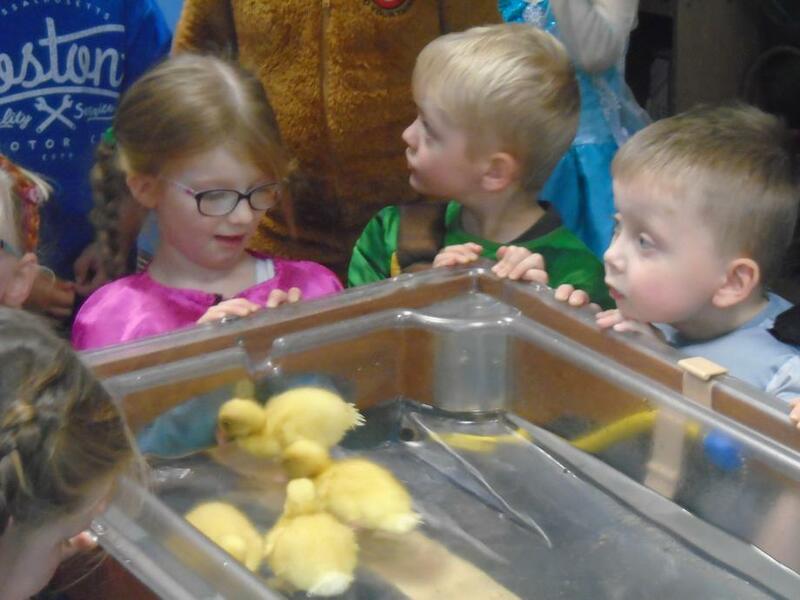 Our Foundation Stage children have had special visitors in class, our very own ducklings which hatched from their eggs on Wednesday. 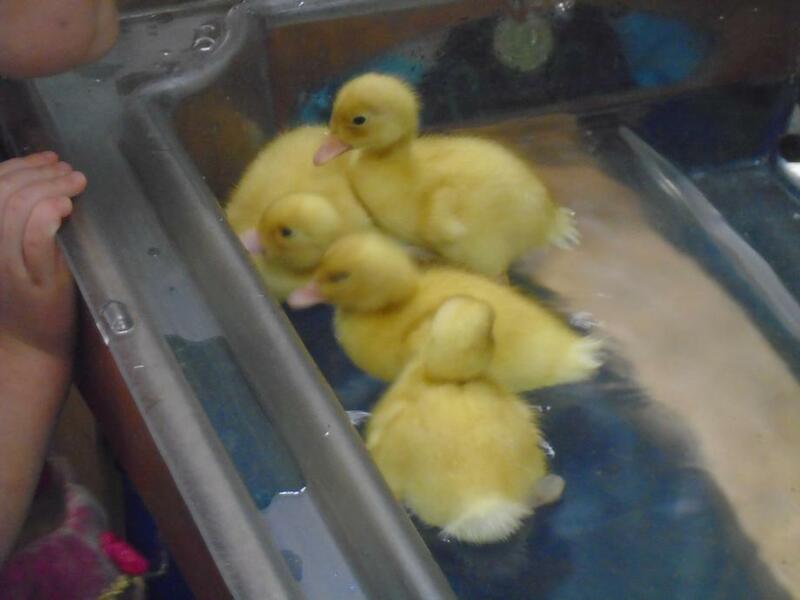 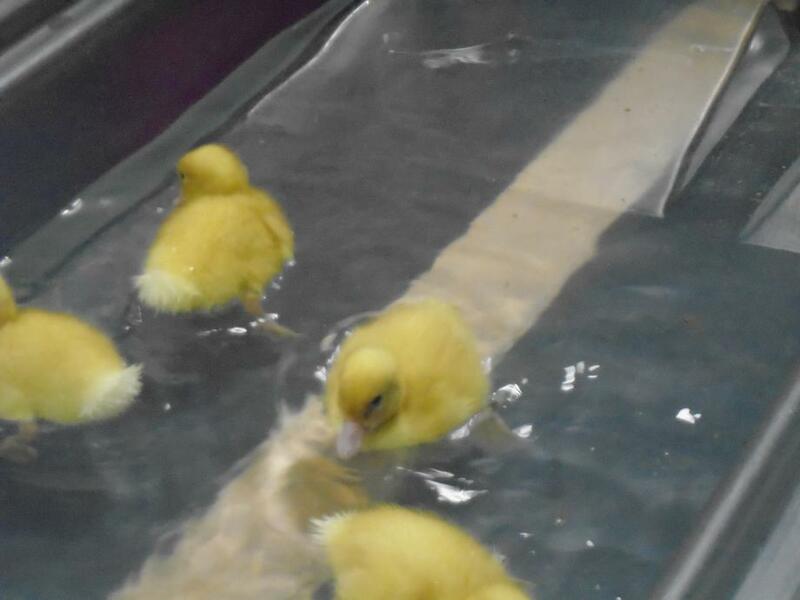 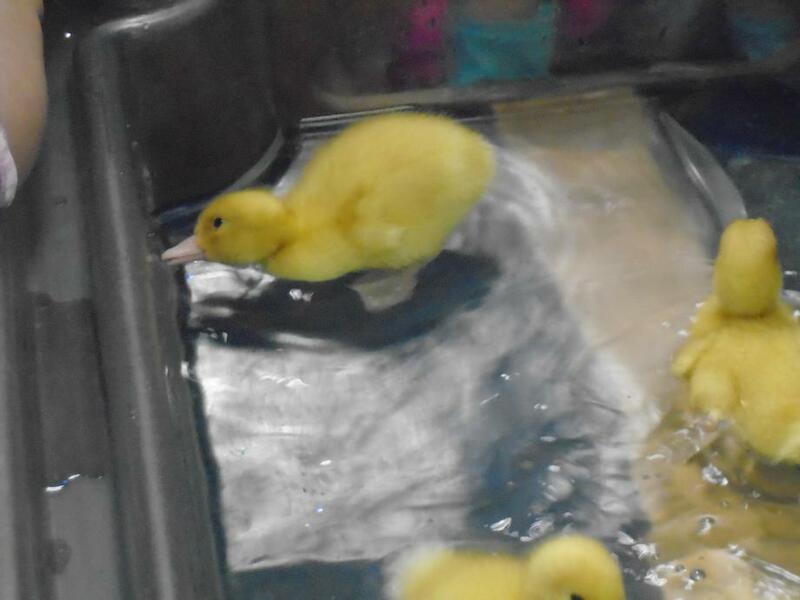 Here they are taking their very first swim. 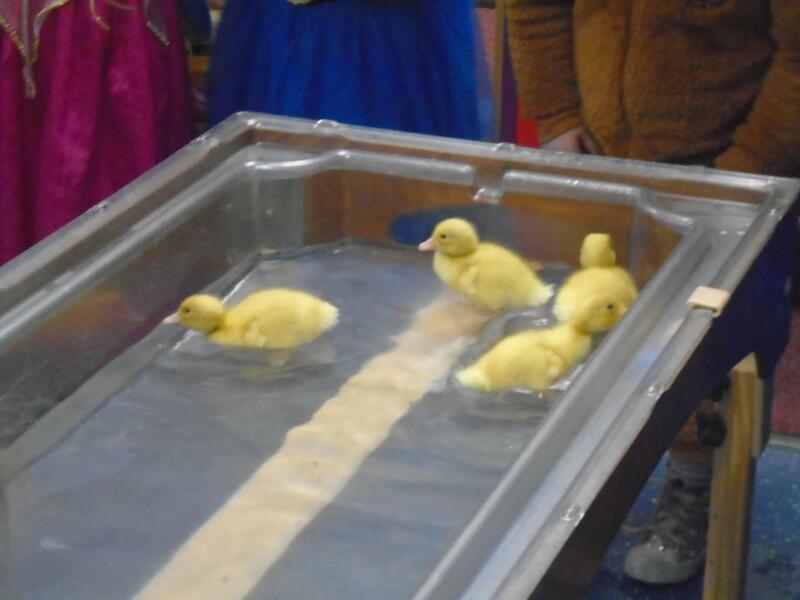 They took to it like ducks to water!